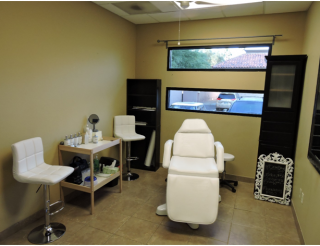 L’mage Salon Studios is not just another salon studio; it’s home to a group of diverse, talented, health, beauty & wellness entrepreneurs who have found their own ‘Suite Spot’ in Chandler! Why not join them? 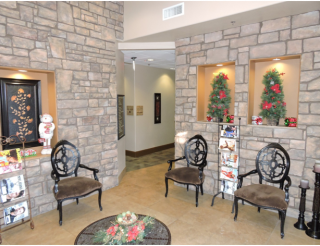 At L’mage Chandler you have the freedom to be you – to set your own schedule, your own pricing, to sell your own product. In short, the freedom to be your own boss in your own studio. Don’t just rent space, become an independent business owner. 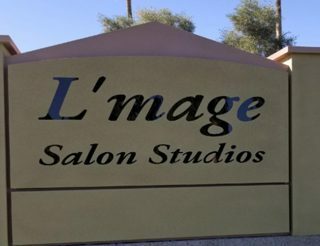 Schedule a tour of L’mage Salon Studios in Chandler at Alma School & Warner today. Imagine Your Own Business Here! Vacancies! When you’re running your own salon or studio, you want to be able to focus on building your business – not dealing with building operations and drama. 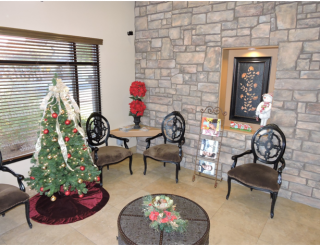 Our 6000-square foot Chandler salon studio facility, with 22 private suites, is locally owned and operated by Jan Wielgus. 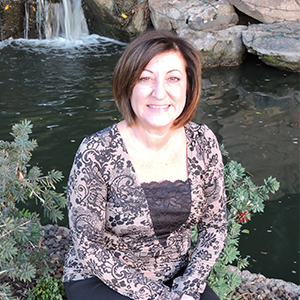 Jan has an administration office on site and is super-responsive. 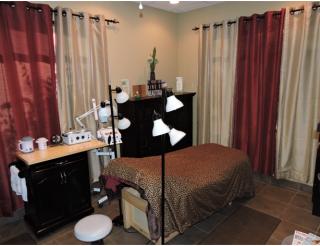 She’s been in the beauty business for over 20 years, so she knows what you need to “get it right” for your clientele. 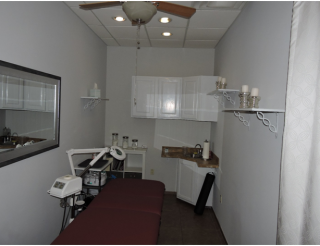 If you’re ready to get started, we have studios available, but we won’t for long! There’s no time like the present. Don’t wait till we have a waiting list! 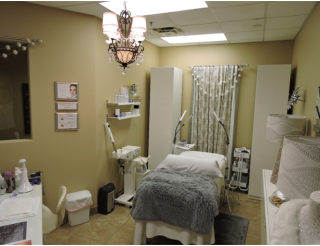 Contact Jan today at 480-390-8928 to schedule a tour of our beautiful salon studios; if you like what you see and hear, we’ll get right to business and you can start living your dream!